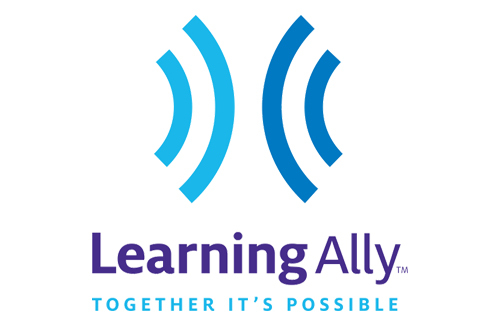 Any textbook. Any publisher. Any format. 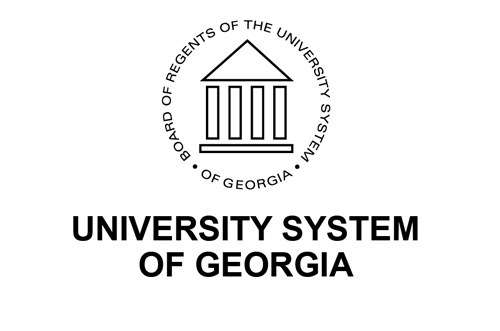 Tools for Life, Georgia's Assistive Technology Act Program, is dedicated to increasing access to and acquisition of assistive technology (AT) devices and services for Georgians of all ages and disabilities. 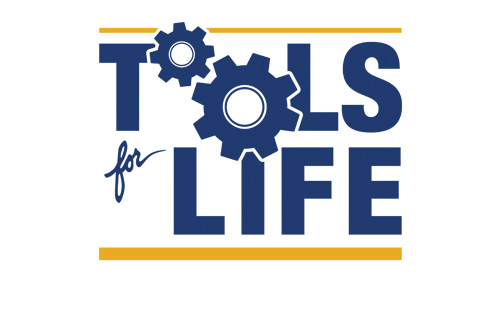 Learn more about Tools for Life. 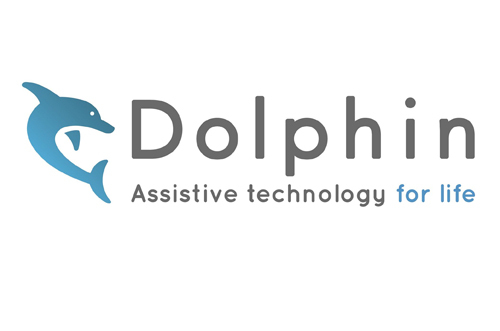 A UK-based company, Dolphin has expanded its services to the United States. 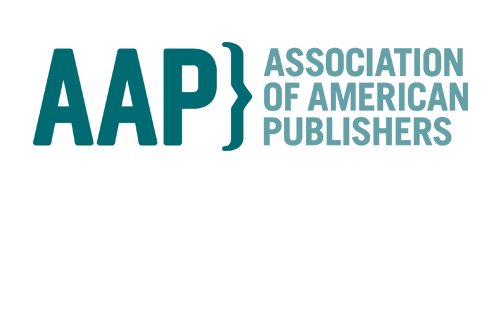 The Association of American Publishers (AAP) is the trade association for U.S. book publishers, providing advocacy and communications on behalf of the industry. 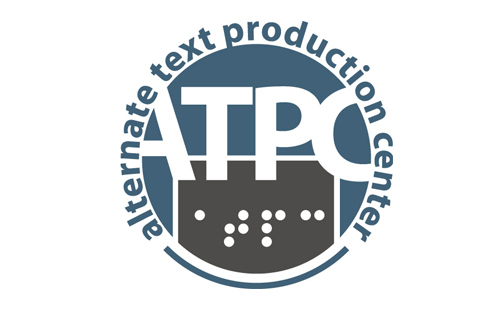 The Alternate Text Production Center's (ATPC) mission is to produce electronic text (e-text) and braille learning materials for students with print disabilities. 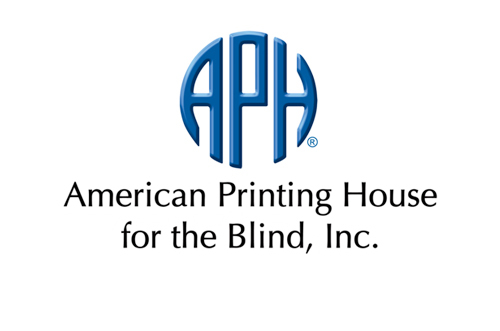 The American Printing House for the Blind (APH) joins ATN on a journey of improving college textbook accessibility.